The model is simple; a time of crisis is a time of change." 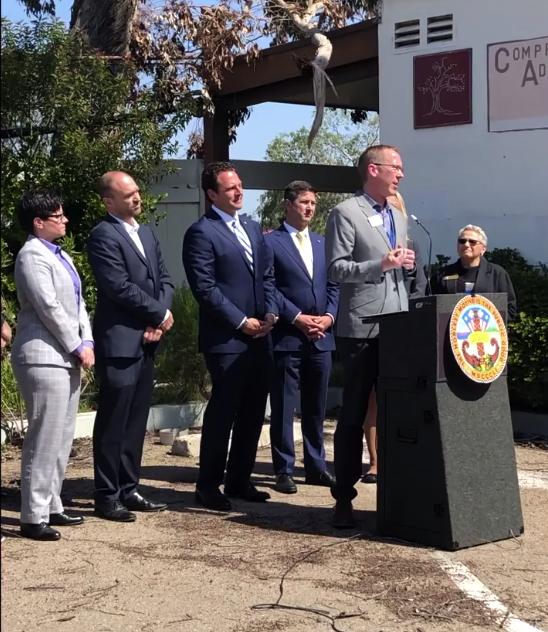 Said Interfaith Community Services CEO Greg Anglea during a press conference held by Supervisor Fletcher on Monday March 25th. Listen to Greg Anglea speak of the benefits to supporting more resources surrounding mental health throughout the County of San Diego.